In this article published on SheKnows.com, Jaime provides tips for how to support a loved one who has lost a baby. Shannon Evans, from Romper.com, interviews Jaime about how parents can be proactive about preventing postpartum depression. Jaime chats with Shannon Evans from Romper.com. 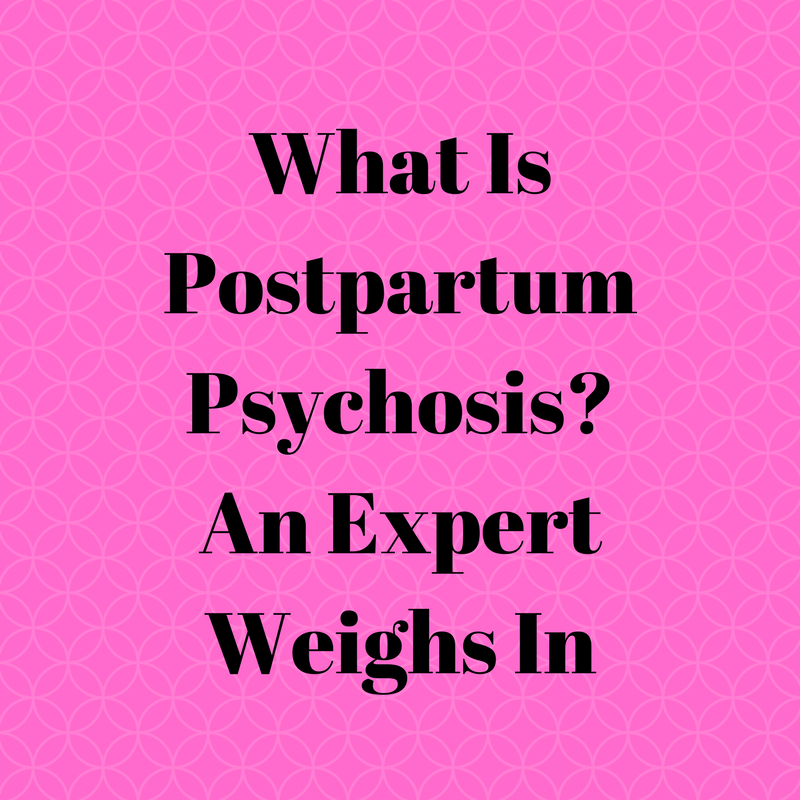 This time they talk about postpartum psychosis and how it is different from postpartum depression.